Damilare G. Ojo is a Nigerian organist, choral and organ music composer, arranger, and conductor. He is the Director of Choicest Choral, a choral group he founded while he was at the University of Ibadan. 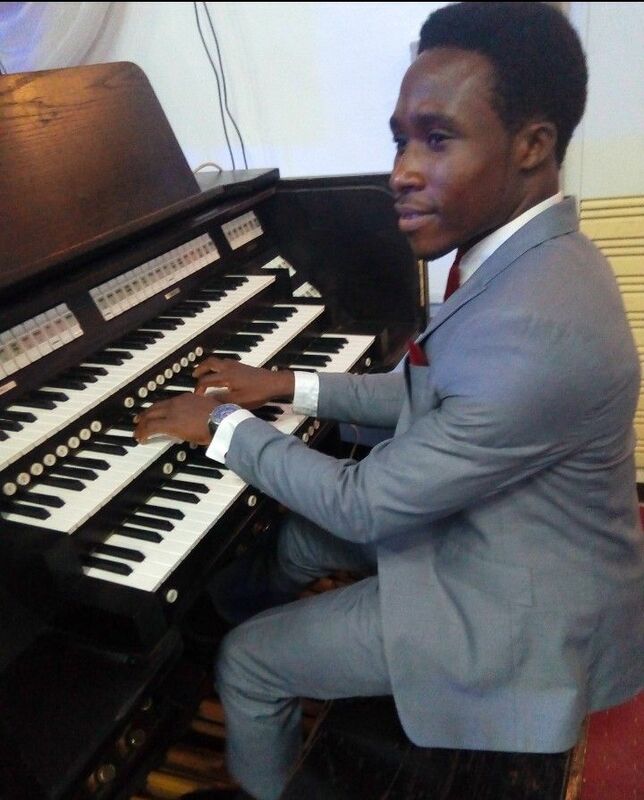 He has served as Organist and Choirmaster in different churches and denominations, contributing to his diverse knowledge of music, part of which include the Catholic Church of Divine Mercy, Lekki, Lagos state; New Covenant Anglican Church, Ajah, Lagos; St. Stephen's Anglican Church, Ibadan; and Bodija Ashi Baptist Church, Ibadan, amongst others.